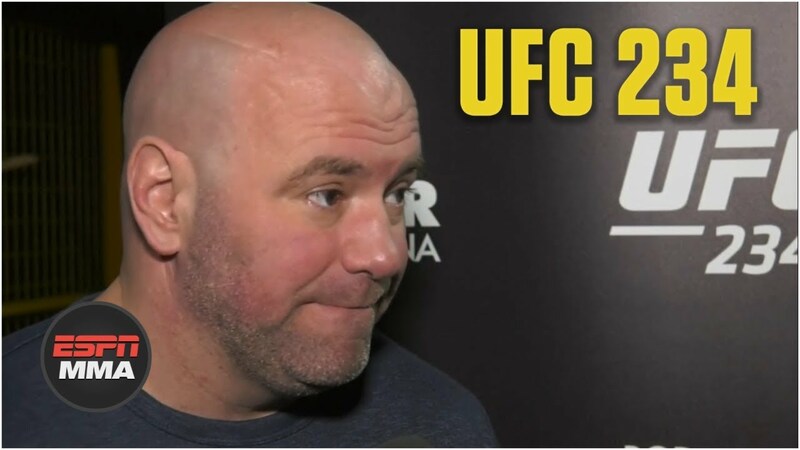 UFC president Dana White talks with ESPN MMA press reporter Brett Okamoto about the middleweight title fight in between Robert Whittaker and also Kelvin Gastelum that headlines UFC 234, with Whittaker looking to expand his account with one more strong performance. (4:18) The meeting shuts out with White chatting regarding the punishments offered to Khabib Nurmagomedov and also Conor McGregor for their activities at UFC 229, including that “I’m great” if McGregor fights Donald Cerrone next. See ESPN on YouTube to obtain recent sports information coverage, scores, highlights as well as commentary for NFL, NHL, MLB, NBA, College Football, NCAA Basketball, football as well as more.